The purpose of this anthology is to deepen Western understanding of the sources and substance of the foreign policy of the Soviet Union. Authoritative analysts here explore significant issues in Soviet foreign relations from the era of the Bolshevik Revolution and the Civil War to the period of reform that preceded the final collapse of the Soviet system. 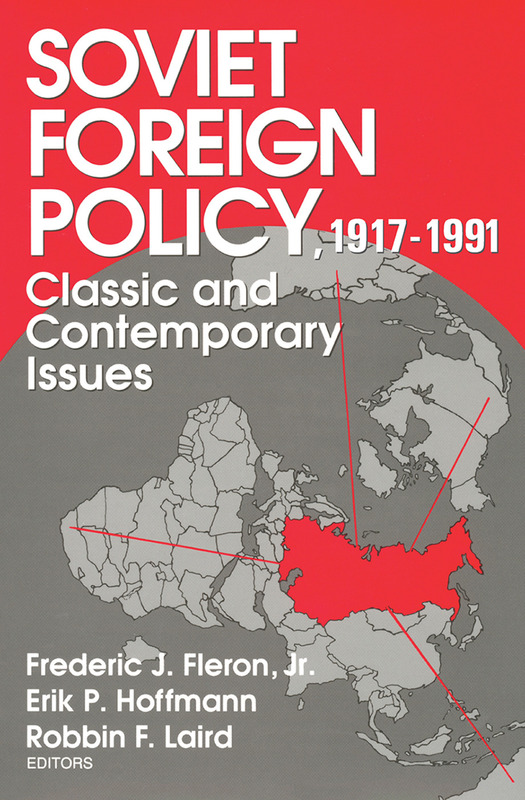 The volume is designed for courses in Soviet political history, diplomatic history, comparative foreign policy, and the mainstream of international relations.